When planning an event, conference, or workshop we all know that Budget with a capital B always becomes one of the most important factors for all planners. It is usually the big items that we watch closely and take into consideration, which of course makes perfect sense. However, have you noticed that even when you have those big items accounted for, the budget continues to creep up and up. That’s because we often neglect to appropriately fund all the smaller, and equally important, items that add up quickly. Travel Expenses typically fall under the big items category if you’re flying and staying in accommodation. But it’s not always just the airline ticket and room charges. Ensure that you are budgeting for luggage charges, hotel wifi charges (yes, some still charge you!). What about any shipping costs and storage costs of materials for the event? Who is paying for the parking and fuel, even if you’ve accounted for the vehicle rental? 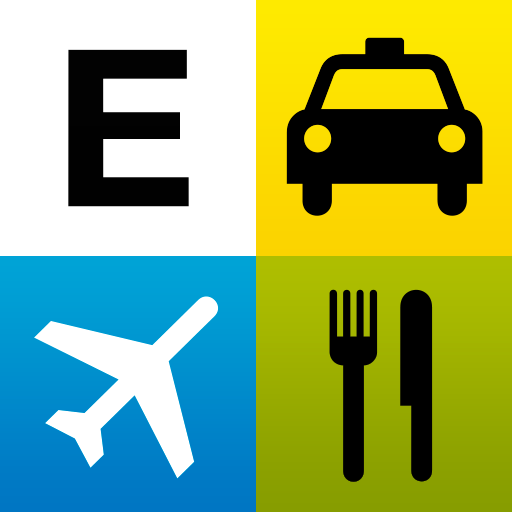 Have you included taxis plus gratuity? Most planners build in a ‘miscellaneous’ account to cover, well, miscellaneous costs. A few things that are good to build into this account are taxes and credit card fees if you’re collecting fees for registrations. 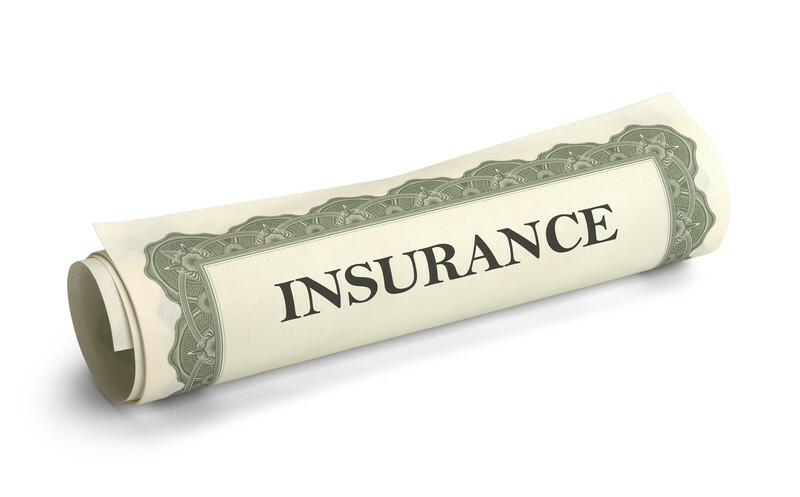 Insurance fees, more and more venues require certificates of insurance. Communication fees, will you be upgrading service plans or accounting for data overage charges? Don’t forget overall gratuities. Gifts and Awards are important line items on most event and conference budgets. It is the opportunity to recognize individuals’ important contributions to the organization. Remember that there are other costs associated with this category that include shipping, engraving, logos, are you wrapping the gifts? Do you have volunteers that you need to recognize and/or provide recognition for time spent? On a side note, will you be providing paper and pen on the tables? How about table treats such as hard candy? Individually these items don’t really seem like much. When you multiply the cost by attendees, planning committee, and other individuals you’ll be working with the costs add up quickly. It is always wiser to over budget by a bit than to fall short. Check out our sample budget to help you get started UBCO C&A Sample Budget.